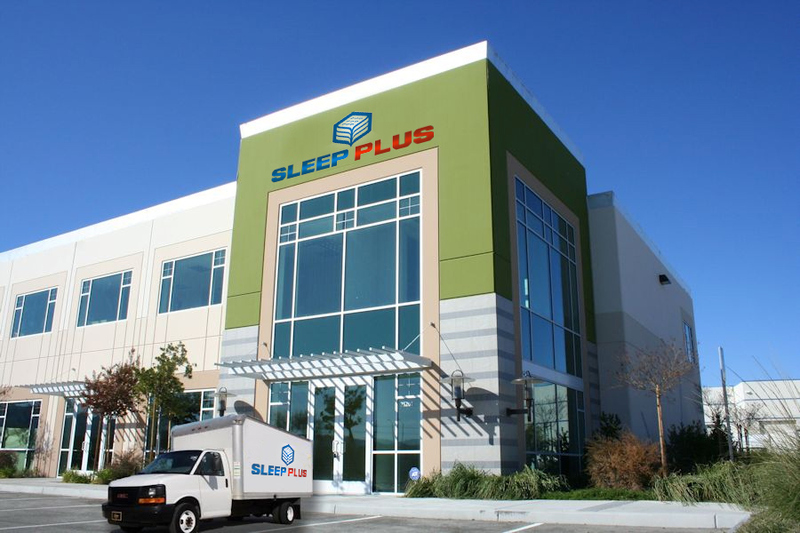 SLEEP PLUS is a family owned business. We pride ourselves on helping our customers obtain a better life quality with the best and restful night of sleep. When it comes to your family’s sleep, you want to make sure that you have picked the right mattress! We have designed the highest technology mattress to promote health and comfort while you sleep. At Sleep Plus we strive to bring you the highest quality mattresses and we are committed to meet all your expectations and needs when it comes to acquiring a better and restful sleep. We hold ourselves and our partners to the highest standard in the market. From the basic materials to the production, and distribution, our system is design to be the most efficient and the highest quality. We know that to have a great product we cannot compromise in any step of the way and we work very hard to control each step to assure 100% success.